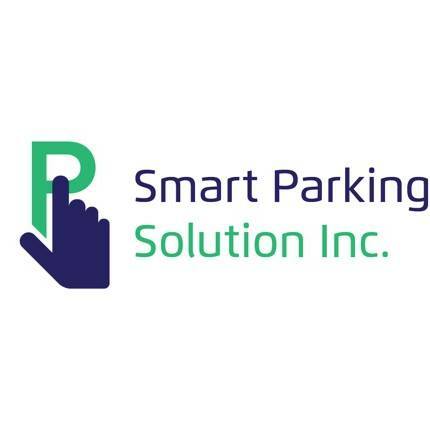 Smart Parking Solutions Inc offers a compelling solution to the challenge of limited parking space. If you own a parking lot and want to take advantage of your valuable space to increase your capacity and serve more customers, then Smart Parking is for you. Smart Parking is powered by software that makes it easy for your operators to use at little risk and with little training. Take advantage of modern technology to increase your capacity, gain new customers and grow your parking business.